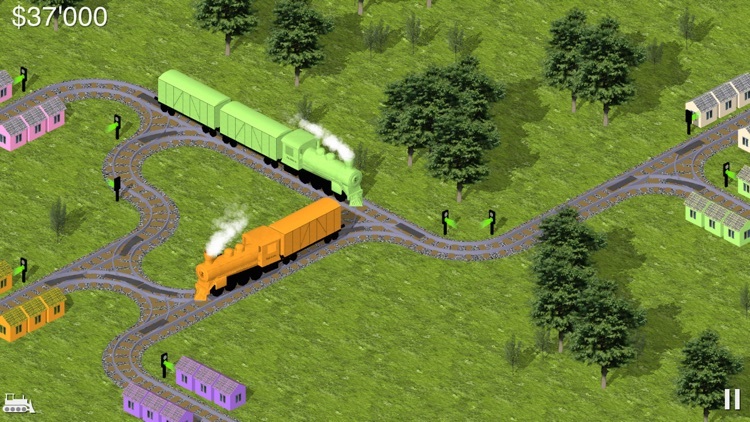 Send trains to the city that matches their color in Raildale. 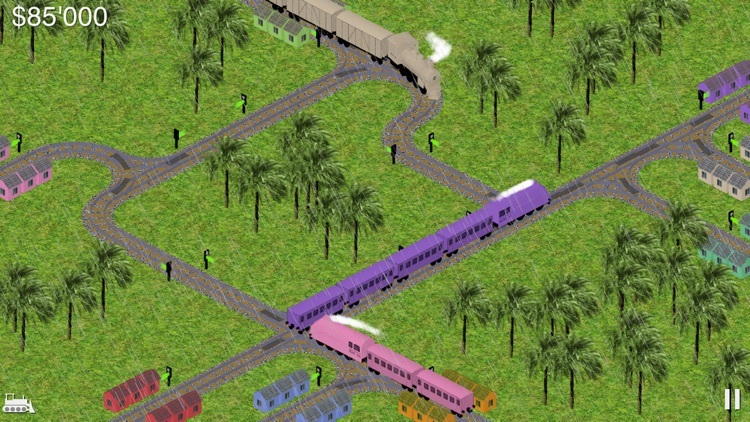 Raildale is an exciting railway building and development game. 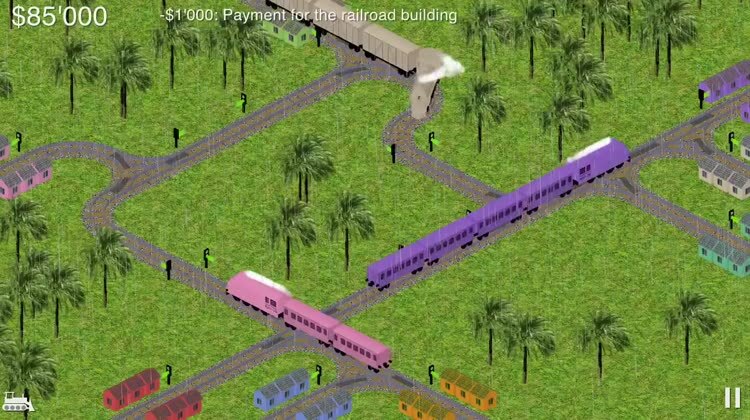 The rules of the game are rather simple: the gamer connects multi-color cities with railways. 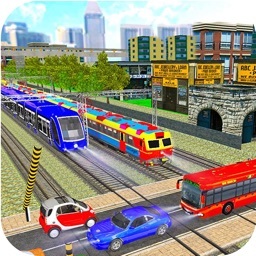 There are many features like new cities, switches and traffic lights, fines and rewards. 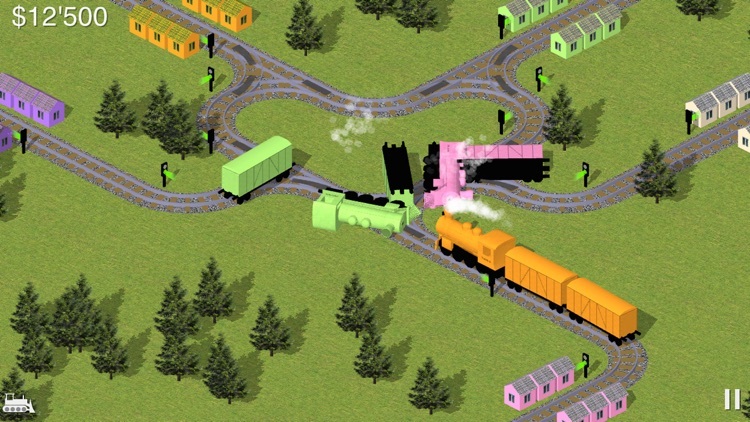 The gamer has to prevent train crashes and go to same color cities. 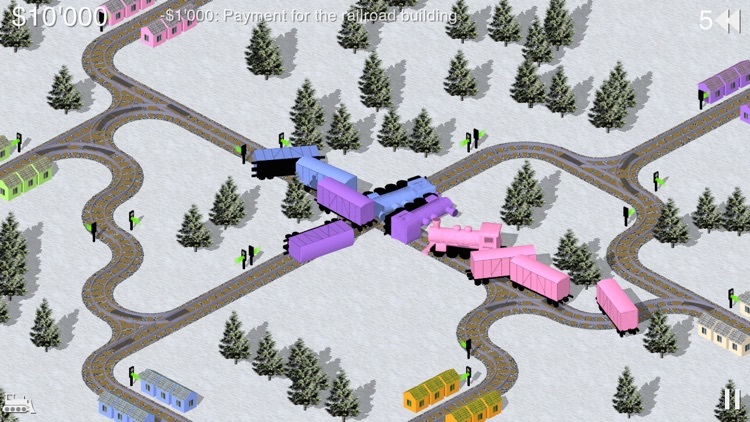 In case of train crash there are big fines to fix it. 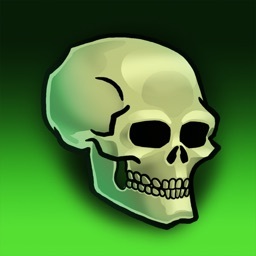 Gamers win the level in case of positive balance within a specific time frame. 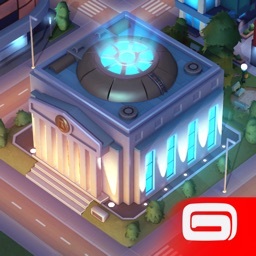 It’s ideal for fans of both puzzle and strategy games. 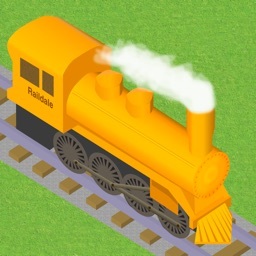 Raildale’s graphics are relatively lackluster. If you can’t look past this, skip it. 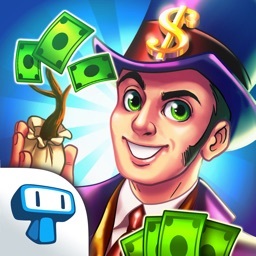 If you enjoy the challenge of juggling multiple objectives at once, this is your game. 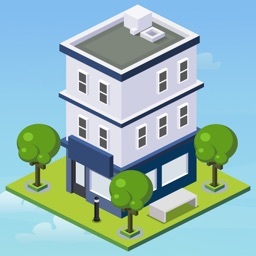 Today’s AGF list includes a photography app, an audio notebook, and a puzzle game. 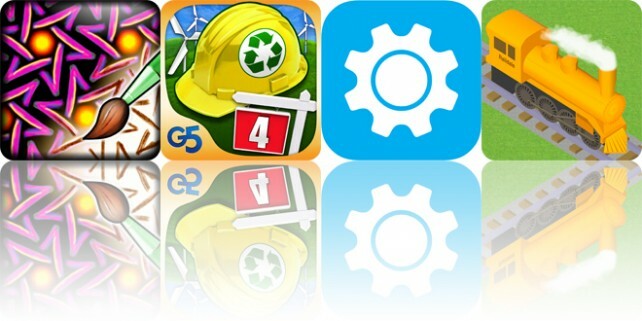 Today’s AGF list includes an art creation app, a strategy game, and a widget app.